Looking for ultra-comfortable premium headphones you can live, work, travel and commute in? Try the new Beats Studio3 Wireless - Skyline Collection. I don't own a pair of these headphones, but my boyfriend has these and they're amazing. If you're looking for good quality headphones, these are the ones for sure, not gonna regret anything! everyone go buy this new colour there so sick!!! I bought these to listen to music as I went for morning jogs, They are very reliable as they still haven't broke and have never fell off my head as I was running. 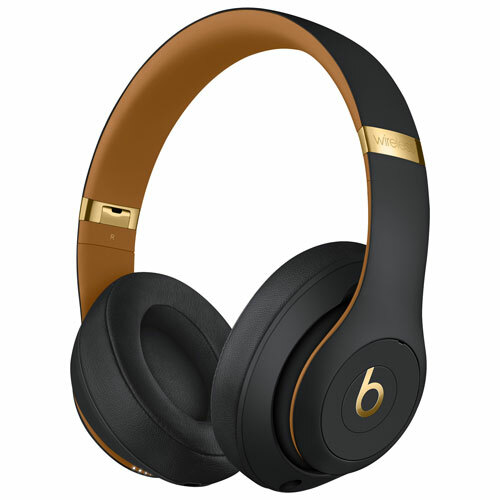 The music quality is amazing and the noise cancellation also works extremely well. I am very glad that I purchased this and definitely recommend this item.